The Massage Institute of Cape Cod's 700-hour program provides a complete education for becoming a professional massage therapist. The program prepares the student to pass the Massage and Bodywork Licensing Examination (MBLEX) , to start a professional massage business and to become a successful practitioner. Any individual studying for personal interest, rather than professional licensure is welcome to take any course offered by the school. The school also provides Continuing Education Credits for massage and fitness professionals who need to renew certifications. 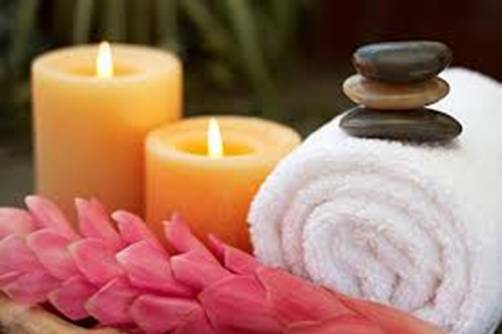 Massage Institute of Cape Cod is constantly improving its program by incorporating the most recent developments and best industry practices. There is no pay-in-advance requirement. If a student pays in advance and drops the course before it is completed, the school will refund the unused portion of the payment. There is no cost for practicum work. A student may apply to receive credits for massage, anatomy and physiology, and related courses taken in other schools. However transcripts and certificates are required for review. You will be required to pass the exam in the specialty you are requesting credit for.